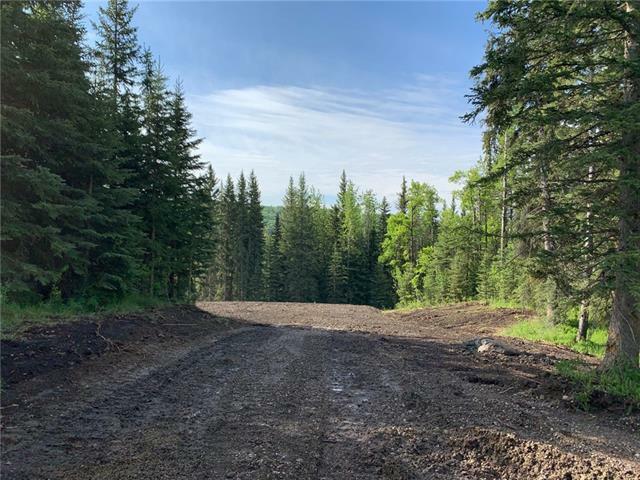 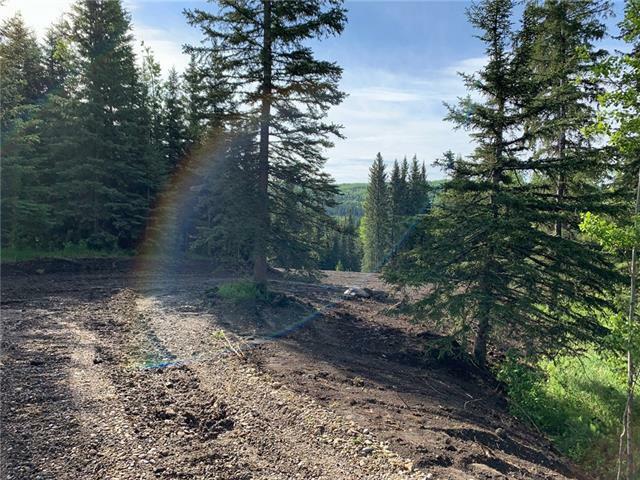 Rare opportunity to own a treed 6 acre parcel, not in a subdivision, tucked at the end of a dead end road, steps from the Little Red Deer River. 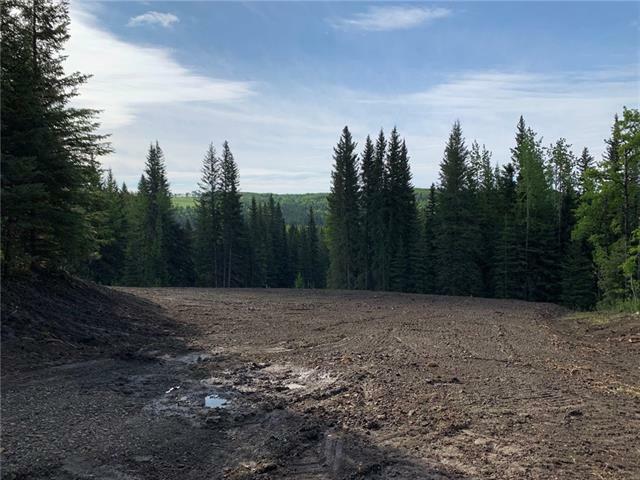 Cleared area in the middle with a gentle slope perfect for your dream walkout home or cabin for the family. 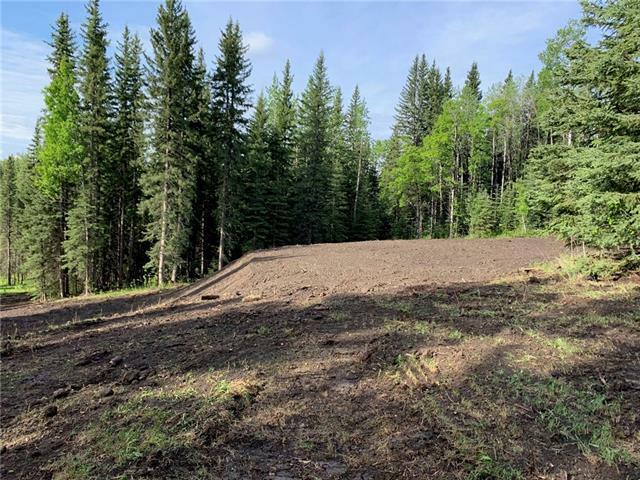 Situated minutes from pavement and a short drive to either Cremona or Water Valley. 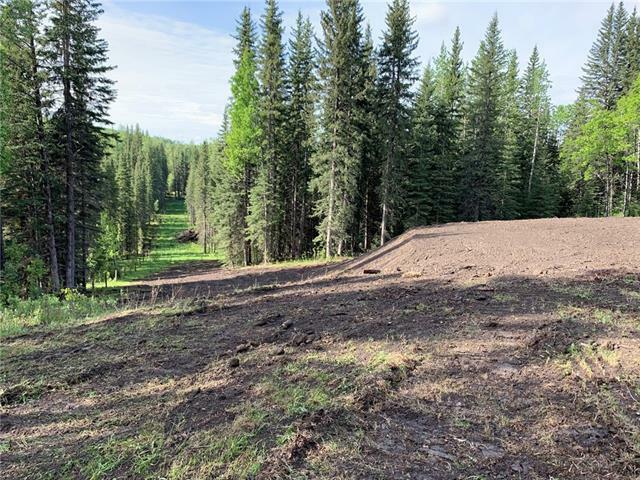 Power and natural gas to the property line. 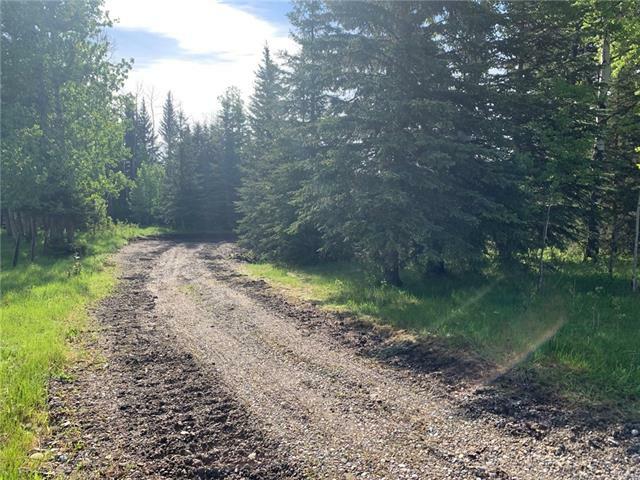 Quiet area surrounded by farm land and bordered to the west by the county road allowance.